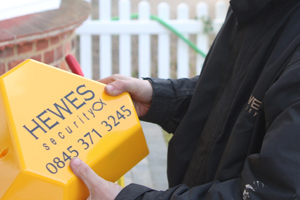 Here at Hewes Security our aim is to provide a professional and first class service that ensures all of your security requirements are met to the highest of British Standards. 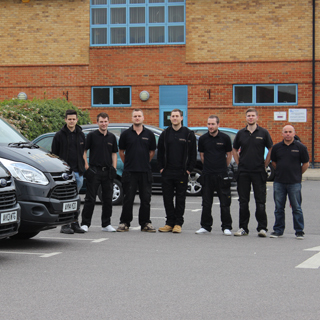 Working across areas such as Southend, we employ a team of reliable and trusted security installers who specialise in the installation and maintenance of a wide range of security systems. These systems include: fire alarms, CCTV, access control, intruder alarms and a whole host of other security systems for both domestic and commercial clients. 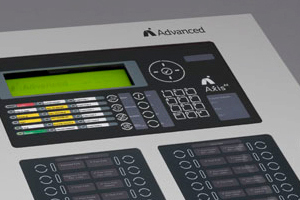 With more than 50 years experience in the industry, our security installers have a wealth of understanding of what system works best for your industry and always keep up to date with the latest advances in security. For more information about what systems we install, or where our security installers will work outside of Southend, please contact us today. Here at Hewes Security we have a wealth of experience in tailoring clients bespoke HD CCTV solutions. Fire causes serious damage to house holds and businesses every year. We help stop this by installing state of the art fire alarm systems. An intruder alarm system is the perfect deterrent in preventing crime at your home or business. For more information speak with our team today. 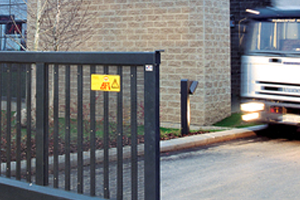 Have firm control of the access to and from your property with one of our advance access control systems. 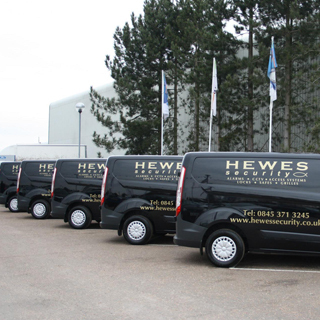 At Hewes Security we are fortunate to have such as reliable and trusted team of installers who have a wealth of knowledge and understanding of the industry. With their knowledge and understanding they will tailor you a system that works best for you at meet you every security requirement. For more information about this, please get in touch today. 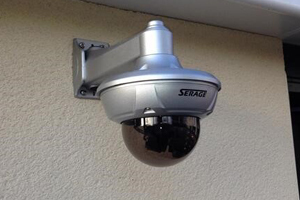 We can tailor you a CCTV system that allows you to have complete coverage of your business. 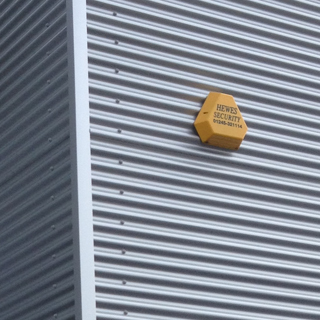 An intruder alarm acts as the perfect visual deterrent for your home or business. Without a fire alarm in your business you are liable for the consequences. Speak with us today. 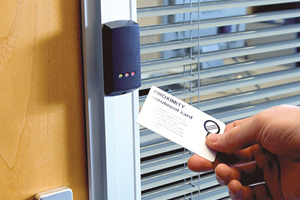 Speak with our team today to find out more about access control. Create a constant and physical barrier to your business with our physicals security solutions. 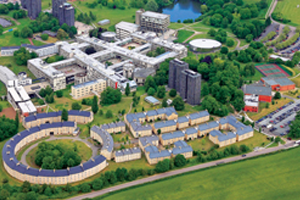 Take a look at our case studies to see what our security installers have been up to recently. Great Security Company. Staff and customer services excellent!It is so nice to deal with a professional family run business. Unlike so many companies these days they are always there for you after installation. Highly recommended!!! Old school values, family dedication, top security knowhow. Broad skill sets, highly knowledgeable. 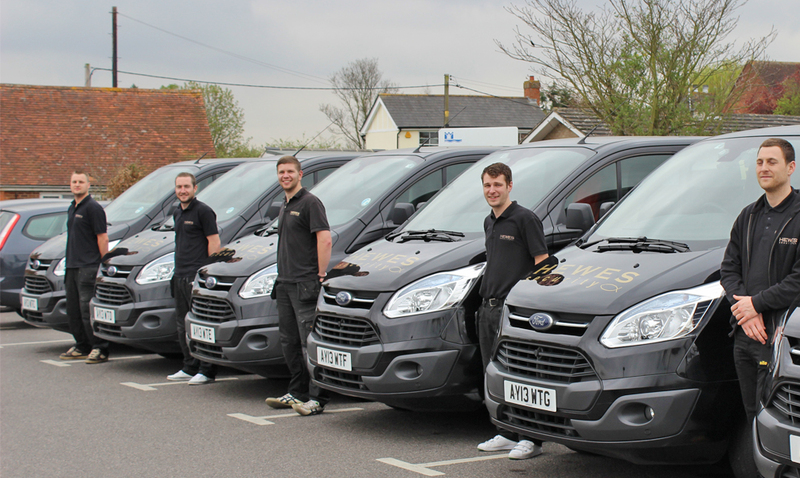 With their knowledge and understanding of the industry, our team are always here to help. 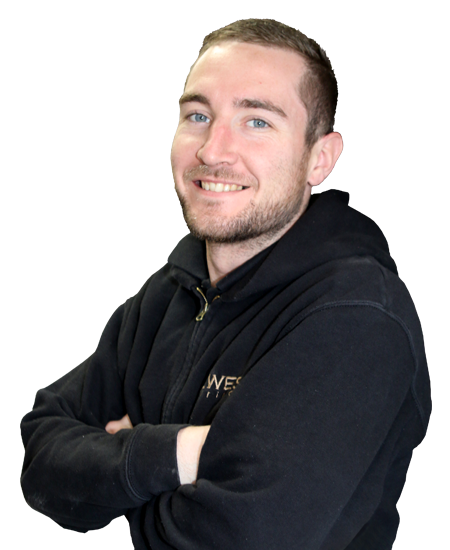 If you would like to know more information about the different systems our team will install, such as CCTV, fire alarms, access control, or to find out where we will work outside of Southend, please get in touch with our team today who will happily assist you in your enquiry.